If one must identify a moment in the Star Wars universe when the era of the prequel trilogy definitively gave way to that of the original trilogy, one can do fairly well by choosing “Twin Suns.” The penultimate airing of Rebels returned fans to Tatooine, its notable binary stars, and an Obi-Wan Kenobi aged by years in both the literal and figurative deserts of the Dune Sea. Leaning into the comic short story, “Old Wounds,” it paired off two lightsaber wielding Force users for the last time and quietly signaled an end to the time of the prequels and a beginning of the next story, the most iconic story of Star Wars. “Twin Suns” began with a revenge obsessed Maul wandering the harsh desert expanse of Tatooine, cutting away after the last son of Dathomir raggedly howls Obi-Wan’s name to Ezra Bridger asleep in his bunk aboard the Ghost. 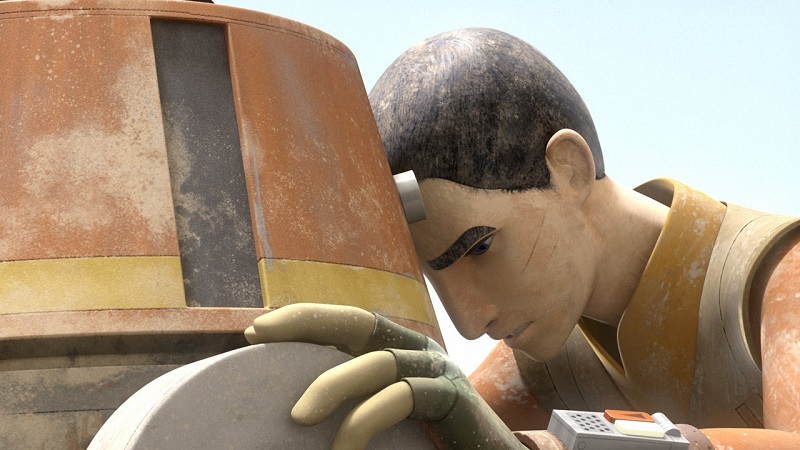 Ezra’s role in the episode embodies the role of Rebels, connecting the past and the present. In this matter, Ezra and a stowaway Chopper take an unauthorized trip to Tatooine, drawn by what Ezra believes to be the call of the holocrons to warn Obi-Wan Kenobi of Maul’s intentions. 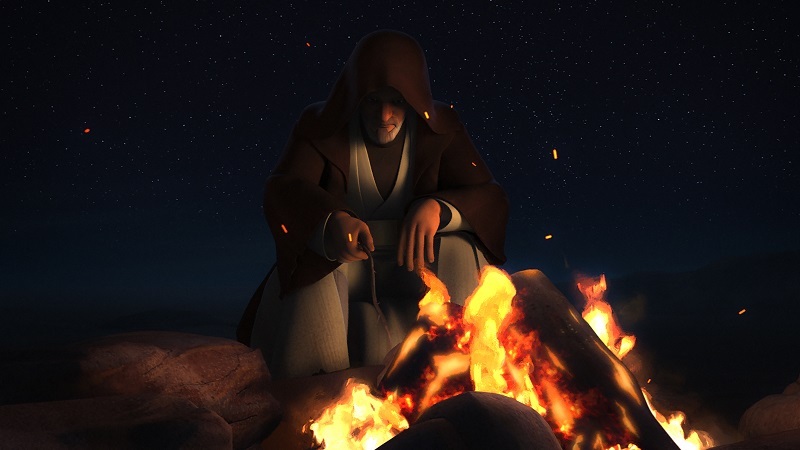 Ezra eventually succumbs to the elements before awaking to find Obi-Wan sitting nearby. 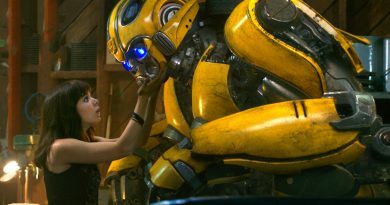 It echoes Luke Skywalker’s own rescue by Kenobi in Star Wars, and underlines Kenobi’s ever-watchful eye for those in need of help or protection. Ezra’s purpose to lead us to Kenobi ends quickly once he’s had time to recover and concludes briefly as a messenger to his fellow rebels to announce Maul’s end. It’s easy to write off Ezra’s involvement in “Twin Suns” as taking too much time from what fans really wanted, Kenobi and Maul, but Ezra is the point of view character of Rebels. 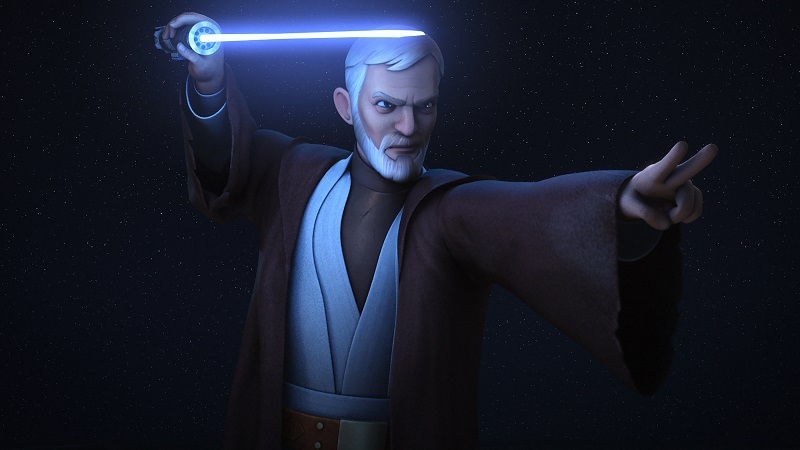 Not only is our veritable hobbit necessary to bring the story to Tatooine, but Ezra’s presence also allows us to meet Obi-Wan Kenobi, not as we remember him last in animated form in the likeness of Ewan McGregor’s prequel characterization, but in the way many Star Wars fans first encountered the old Jedi Knight, played by Alec Guinness. This is important because the Obi-Wan of Tatooine, who has spent the last seventeen years watching over Luke Skywalker, is something of a different character than the Kenobi who had recently defeated his figurative brother on Mustafar and delivered a days old babe into the arms of Beru Lars. Without Ezra’s induced re-introduction of Alec Guinness’ Kenobi, what happened next might have caught many viewers by surprise. There are two things which western and samurai films have in common. First, a hero who wanders from town to town, encountering the wicked boss, be it a cattle baron or vile feudal lord, and reluctantly, at times, choosing to confront said villain. 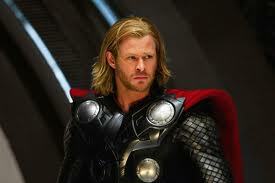 Second, it’s the duel. The merit of the hero is based upon his or her hesitance to resort to violence to save the day, and their glory is wound deeply into that violence when it’s revealed they are superb in the martial skill at play. For gunslingers, it’s the pistol; for samurai, it’s the sword. Both have one thing in common: the duels are instantaneous, beginning and ending in a matter of seconds. Star Wars began with this perspective of violence, be it Han Solo gunning down Greedo or Obi-Wan exchanging only a few strikes and parries with Darth Vader before giving himself over to the Force. For as much as A New Hope leaned on this swift finality, Lucas quickly gave way to longer and more elaborate duels from Luke Skywalker’s confrontations with his father to Qui-Gon Jinn’s and Obi-Wan Kenobi’s duel against Darth Maul to John Williams’ incredible “Duel of the Fates.” As a result, it’s easy to understand that many fans were shocked by the startling efficiency of Maul’s last duel. The duel not only marked a return to the origin for Star Wars, it also highlighted the characters’ own growth or lack thereof, with Maul reverting back to the same form he used to kill Qui-Gon Jinn while Obi-Wan notably moved to his Clone Wars era starting position before easing into that used by his former master – a move to outwit and defeat Maul. 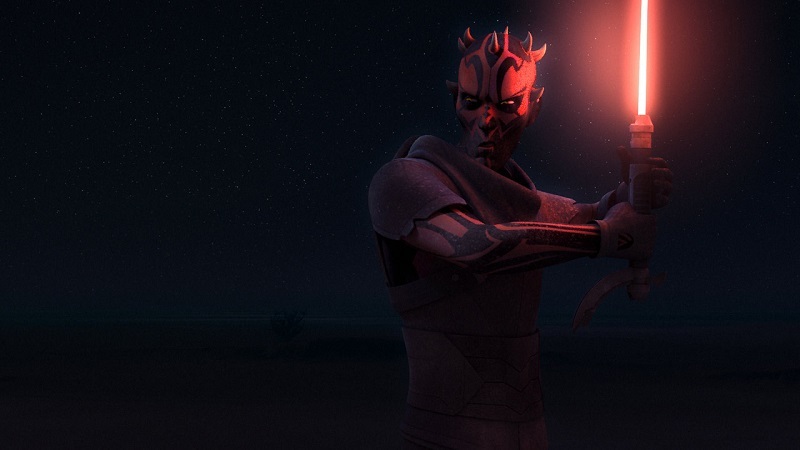 Kenobi had grown wiser, Maul was simply driven by the same anger that had fueled him as Palpatine’s apprentice. Kenobi follows up his coup de grace by catching and cradling the mortally wounded Maul, the final hallmark of the wiser Jedi he has become. The change between prequel trilogy Kenobi and original trilogy Kenobi is one that has to be admired because it defines that difference between the Jedi that failed the Old Republic and their survivors who sought to teach Luke Skywalker a better path to stop the Emperor. 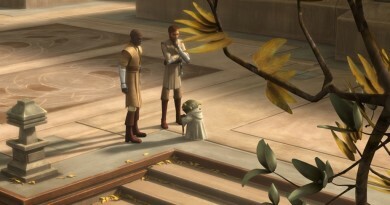 This awareness of the Order’s flaws in the past were an important part of Ezra’s conversation with Yoda in “Shroud of Darkness,” in Season Two of Rebels, when Yoda acknowledged the Jedi had failed by allowing themselves to be drawn into the Clone Wars, seduced by the power of fighting in the conflict. Indeed, thanks in part to the prequel films and The Clone Wars, many of the Jedi we encounter are brash, arrogant, and unafraid to use their powers quickly to resolve a situation. Cast against Yoda’s own remonstrance to Luke on Dagobah, “A Jedi uses the Force for knowledge and defense, never for attack,” it’s exactly what unfolds in “Twin Suns,” when Kenobi only ignites his lightsaber when Maul threatens to harm Luke. Afterward flows only mercy, despite the fact that Maul killed not only Kenobi’s Jedi master, but also the unrequited love of his life, the Duchess Satine of Mandalore. Kenobi has every reason to hate Maul, but that is not the Jedi way, and Kenobi consoles the son of Dathomir as his life slowly ebbs away. In a broader sense, “Twin Suns” pointedly redirects the story of Ezra Bridger and the rest of the crew of the Ghost, and by affiliation, Rebels, away from the tale to be told in A New Hope. It’s not their story, despite whatever entanglements Maul may have attempted to weave, and the episode’s closing shot of the Lars homestead with Luke likewise symbolized the shift toward the Galactic Civil War between the Rebel Alliance and the Galactic Empire that will begin in earnest after the Battle of Scarif. The “second” death of Maul, likewise, was a gentle reminder that those threads remaining from the prequel trilogy era are now at an end. “Twin Suns” also dove deeply into characterization, and for the best analysis, turn to Tricia Barr’s response to the episode, as she deftly explores how “Twin Suns” does so much with just twenty-two minutes of time. Production-wise, “Twin Suns” is gorgeous, with this reviewer’s favorite moment being the carefree swing of Ezra’s lightsaber swishing back and forth as the Jedi in training rushes over to a sand-stilled Chopper, both painted to reflect the scouring of a Tatooine sandstorm. The animation for “Twin Suns” transported viewers back to Tatooine, but went beyond the accurate palette of tans and blues of the desert planet’s vistas, with the careful attention to the animated puppeteering of Obi-Wan Kenobi to synch into the behaviorisms of Alec Guinness. Buoying all of it was the incredible voice talents of Sam Witwer, who must have left the recording session empty after filling Maul with so much pent up rage, anger, and desperation, and Stephen Stanton, who may simply be less a voice actor and more a medium channeling the spirit of Guinness in his work as the old wizard by the Dune Sea. 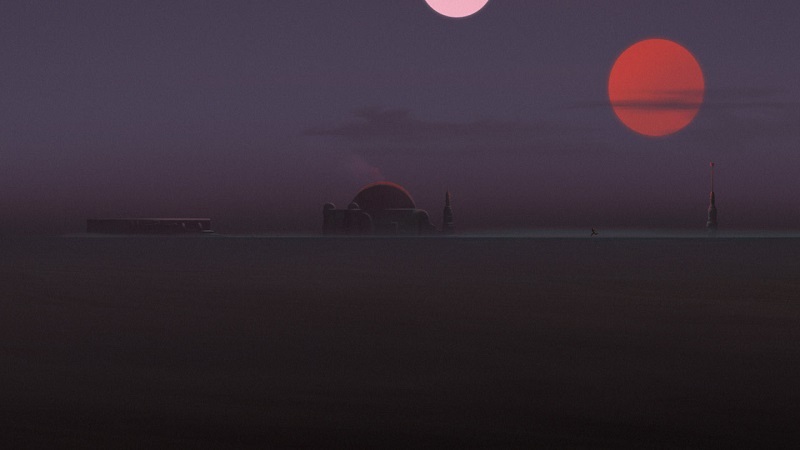 “Twin Suns” is why we watch Rebels. It’s a show that moves beyond simply producing a solid television episode, but one which takes seriously its role as a storyteller of the Star Wars universe – be it from ensuring that Obi-Wan rubs his chin just the right way to taking considerable time to not just its characters’ development, but that development within the scheme of the wider universe. In “Twin Suns,” which offers even more analysis than breezily touched upon in this review, the team behind Rebels once again did what they do best, Star Wars. 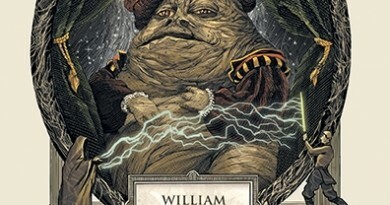 For more on “Twin Suns,” check out its episode guide on StarWars.com.